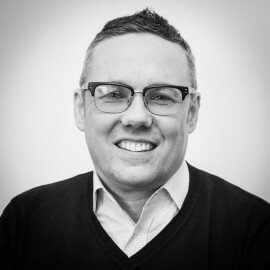 Our sales director brings to the table almost 20 years of experience in complex project management, quality control, marketing and successful client relationship management. Thanks to Hannah’s methods, both you and your company will be understood and well served. 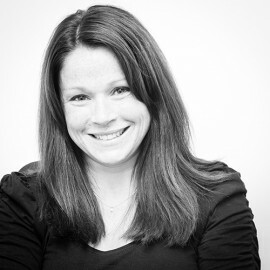 Check out Hannah’s LinkedIn profile for more detail one where she’s been and what she’s done for companies like yours. Or give her a call to see how you can make the most of her expertise. Our managing director has over 30 years of experience in multi-process printing at expert level, textiles and packaging. 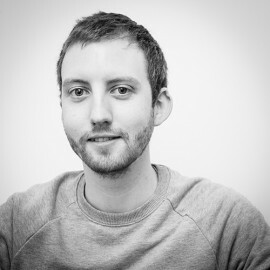 Laurence is both technical and creative – marrying ideas and know how to deliver the perfect finished product. 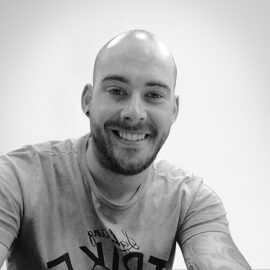 Check out Laurence’s LinkedIn profile to find out where he’s been and what he’s done for companies like yours. Or give him a call to see how you can benefit from his expert know-how. 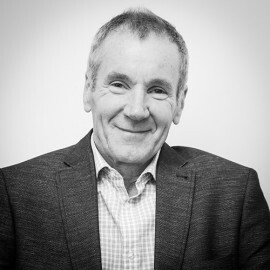 Nigel has over 40 years experience in the printing industry in sales, marketing and operations. 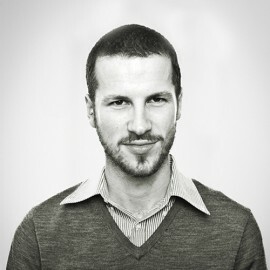 He loves working with clients and providing solutions, placing customer service to the forefront. 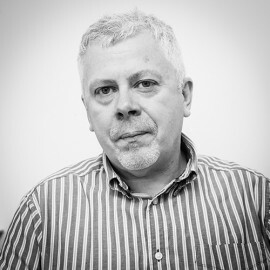 Craig has more than 30 years experience in print and has worked in both litho and digital print at production and management level. He works closely with clients, both face to face and over the phone, to deliver accurate estimates and great customer service. 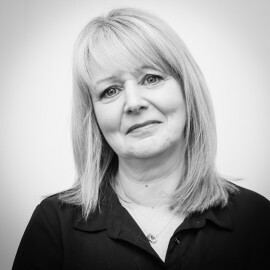 Alison heads up our accounts department and is a natural with numbers, no calculator needed! She has years of experience and works hard to make sure that all is in order including invoicing, bank reconciliation, and credit control. 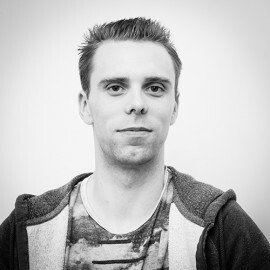 Over 8 years experience of graphic design, Chris works hard at following current trends within the design industry. A wicked sense of humour and always willing to go the extra mile for customers. Over 10 years experience of graphic design makes Mark an expert at getting our Clients design and branding just right. Mark will guide you through the design and print process in plain English – creating print you’ll love. 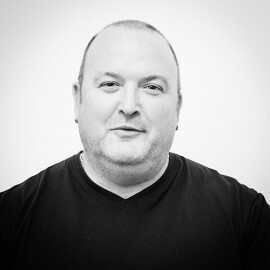 Over 15 years in printing means Mark is great at managing our factory, ensuring that delivery deadlines are met and quality control is monitored. Michael is very hands on in our finishing and despatch department, ensuring the highest quality finished products leave our factory. With 35 years at Panda Press, Jon has done a bit of everything before finding his speciality in our studio. He is a whizz on the keyboard with an amazing eye for detail and accuracy.